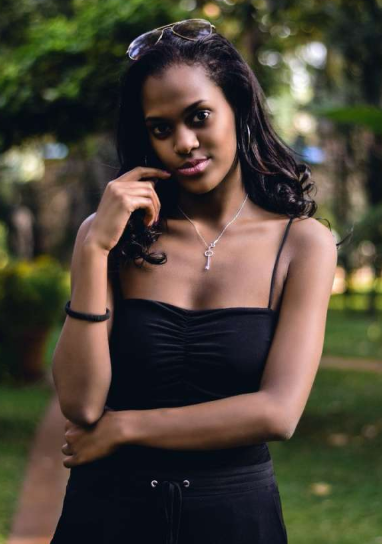 Team Mafasi were forced to put everything they were doing yesterday and run to take a look at Nairobi Woman Representative Esther Passaris’s 22-year-old daughter who is as cute as they come. 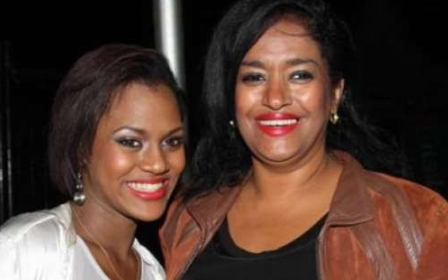 Many then rushed online to try their luck asking Passaris who they needed to kill in order to land a date with her daughter, Kenna, who had just celebrated her birthday. A guy called Bernard got the Woman Representative’s attention after asking: I need coordinates to your compound, who knows, luck may make me your son-in-law. Passaris was quick to reply, telling him that she’s not a lottery ticket. “Hard work. Good Values and Character. Never Luck. She isn’t a lottery ticket. A beautiful soul waiting for her soul mate. Mummy has nothing to do with it. This is where #DreamsNotValid. The Science and Statistics of life are harder and tougher in real life than in the classroom,” she said.